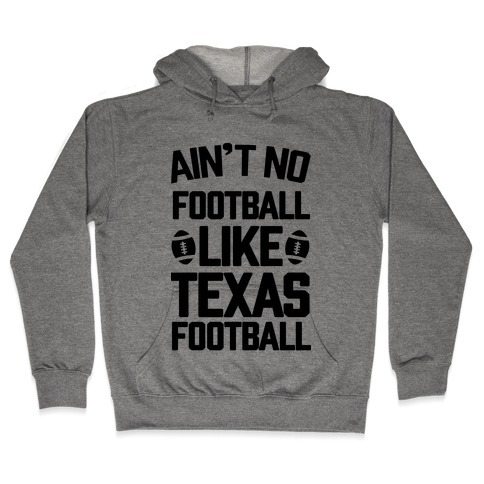 Browse our collection of 3 Football Hooded Sweatshirts and more. Designed and printed in the USA. 100% Satisfaction Guaranteed. About this Design Getting swole is a national cause when your guns are named Liberty and Justice! Your guns can someday save the USA in this Liberty and Justice shirt! Getting swole is a national cause when your guns are named Liberty and Justice! Your guns can someday save the USA in this Liberty and Justice shirt! About this Design No one does football like we do in Texas! get live for your home team in this sporty football fan design. No one does football like we do in Texas! get live for your home team in this sporty football fan design. 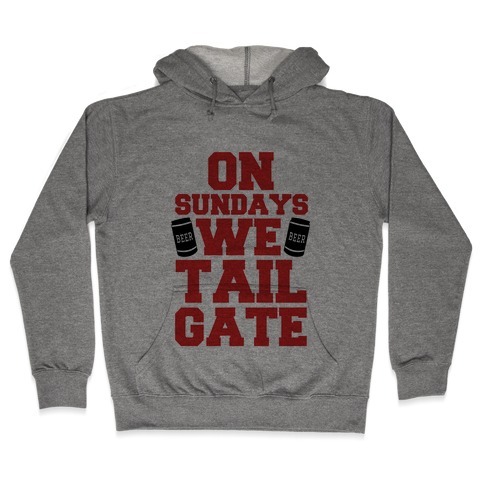 About this Design On Sundays We Tailgate, we get drunk and party and watch football. American Classics. On Sundays We Tailgate, we get drunk and party and watch football. American Classics.